Still Time to Plant Onions in Napa County. Many of you know that Master Gardeners share university-based research with Napa County home gardeners through our help desk, public workshops and website. But I bet you didn't know that we also do our own field-testing research. We try out vegetables in our gardens with the goal of understanding which varieties do well in Napa Valley. Last January nine Master Gardeners planted two varieties of onion seedlings in their gardens. Both varieties, Red Bull and Walla Walla, did well, and most of us harvested beautiful, big, fat onions with good flavor in July and August. 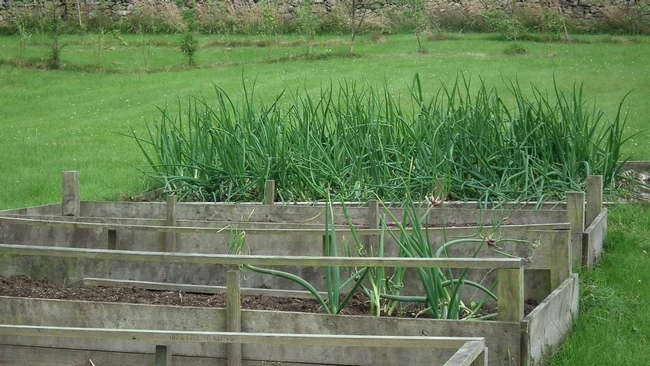 Almost all of us truly enjoyed growing onions this way and definitely would do it again. 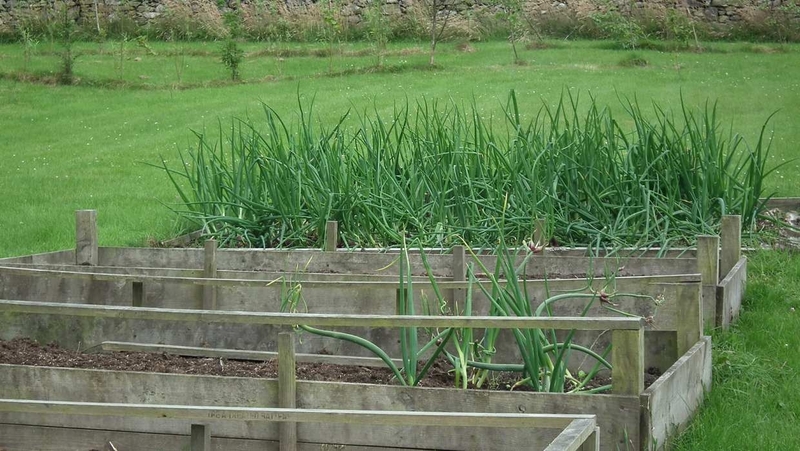 The onions required little space in the garden, took care of themselves once planted, and were generally easy to grow and pest free. One big reason for our success was planting the right onion variety for Napa Valley at the right time. 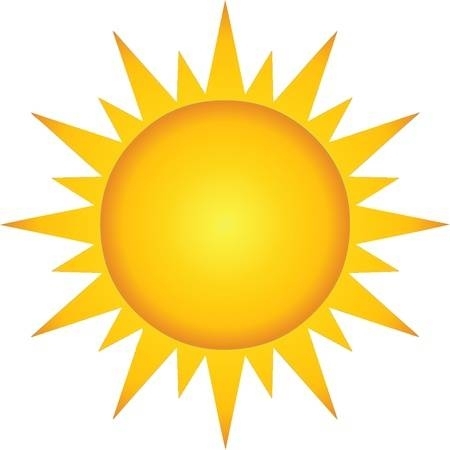 The onion's bulbing process, when it transforms from skinny onion to fat globe, is triggered by day length (the number of daylight hours in a day) and not the size or age of the plants. 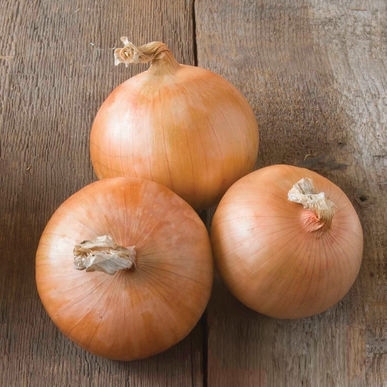 Short-day onion varieties develop a bulb when there are 11 to 13 hours of daylight; intermediate-day varieties require 12 to 14 daylight hours to bulb; and long-day types need 14 to 16 daylight hours. 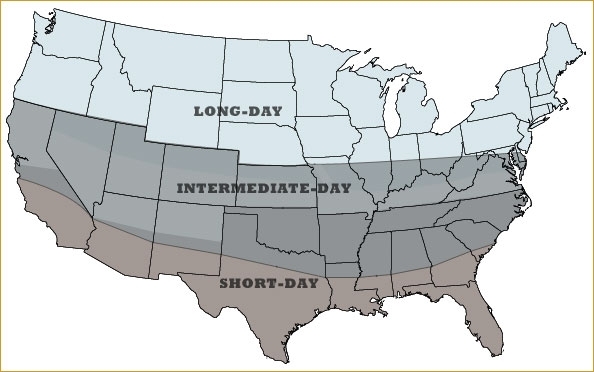 Since summer daylight hours depend on latitude, Southerners tend to grow short-day onions, Northerners do better with long-day varieties, and intermediate-day varieties perform best in Napa Valley. 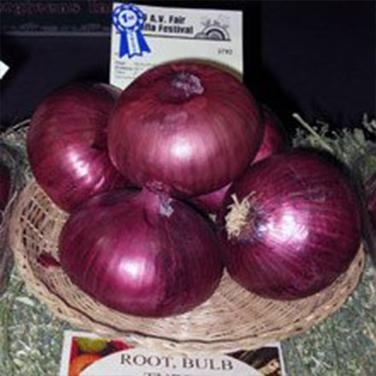 The onion variety you choose and the planting date will determine whether you get a good bulb onion crop. Our success with planting onions last January confirms that Napa Valley gardeners can still plant now for a fruitful harvest in July. To ensure success, you should plant onion starts, also called “plants” or “transplants,” rather than seeds or onion sets (very small onions). Transplants are young onion plants started from seeds six to eight weeks before. They look like very skinny green onions. Occasionally you can find them in your local nursery in bundles, or they may be in six-packs. 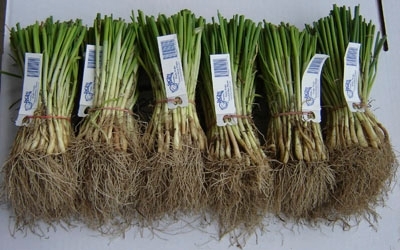 You can also order onion transplants online and receive them in time to put them in the ground this month. If you are ordering online, look for varieties labeled intermediate-day. Some intermediate varieties include Candy; Red Candy Apple; Super Star (also known as Sierra Bianca); Scout; Stockton Red, White or Yellow; and Early Red Burger. Online retailers that still have some of these varieties in stock include Dixondale Farms, Henry Field's and Brown's Omaha Plant Farms. Since Napa Valley is close to the southernmost border of the northern zone, we can also grow some long-day types such as Walla Walla and Red Bull, the varieties that we planted in our field trials. Your local nursery should stock varieties that will work in Napa Valley. I have had huge success planting Candy, Candy Apple and Super Star in mid-January and harvesting lots of giant onions in July and August. Plant your starts in a location that gets plenty of direct sun. Dig in compost to improve aeration and drainage and add a balanced fertilizer (follow package directions) because onions are heavy feeders. Remove all weeds before you plant. Onions are slow-growing, shallow-rooted crops that can suffer severe yield loss from weed competition. 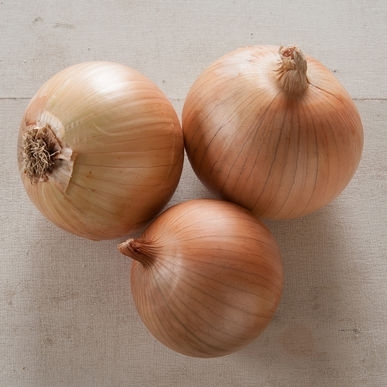 Plant the onions four inches apart and one inch deep (no deeper as this will inhibit their ability to bulb). 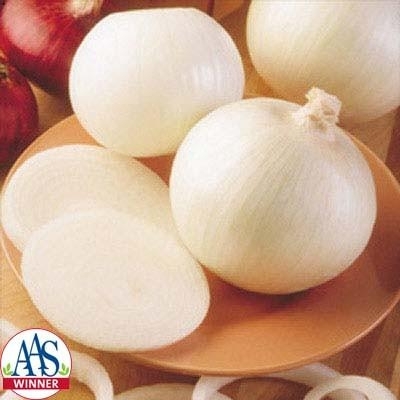 Onions grow best in raised beds or raised rows at least 4 inches high and 20 inches wide. The soil should be loose and crumbly to ensure maximum bulbing. Keep the soil moist if rains are not regular. 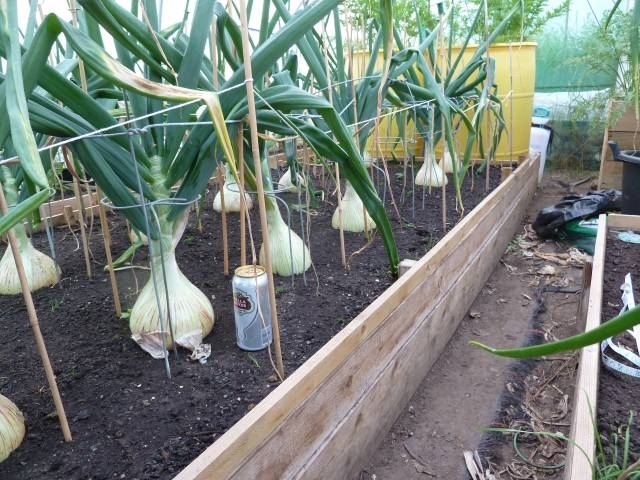 You don't want to limit the steady growth of your onions in any way. Onions are among the few crops we can plant successfully in the cold, short days of January. 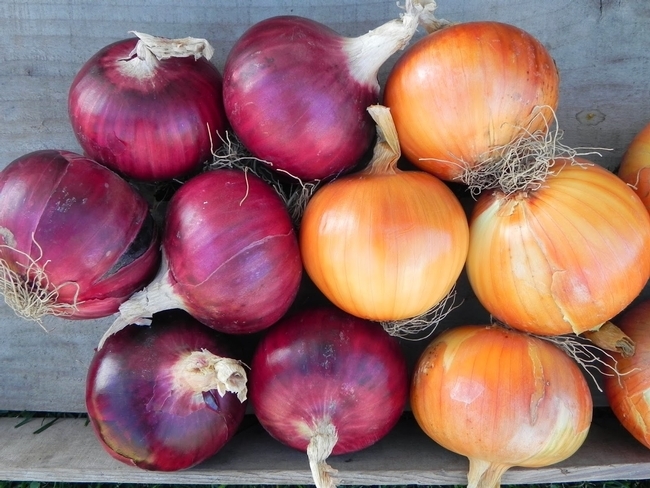 They are essential in the kitchen, and there is a deep pleasure in cooking with onions from your own garden. 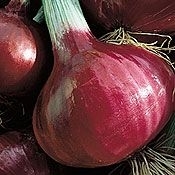 I encourage you to plant onion transplants this month for a successful harvest of fat, flavorful bulbs this summer. Workshop: The U. C. Master Gardeners of Napa County will present a workshop on “Growing Spring and Summer Vegetables” on Saturday, March 9, from 9:30 a.m. to 11:30 a.m., at the University of California Cooperative Extension, 1710 Soscol Avenue, Napa.Do you want nutritious, easy-to grow and utterly fresh food from your garden this spring and summer? Learn what the garden needs to successfully produce spring and summer vegetables from seeds and plant starts. In addition to growing basics and hands-on activities, this program includes watering, fertilizing and harvesting tips, with a dash of Integrated Pest Management for pest and disease control. The delight of growing your own groceries is matched only by savoring them at harvest. Online registration (credit card only); Mail-in/Walk-in registration (check only or drop off cash payment).